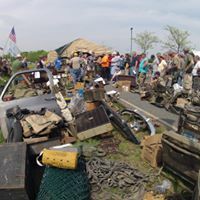 May 9-11, 2019 46th Annual East Coast Military Vehicle Rally & Military Flea Market at Aberdeen's Ripken Stadium, Ext. 85 on-I95. Free Admission, public is welcome. 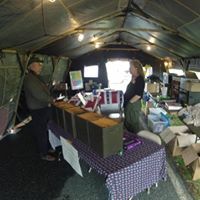 Historic military vehicles, parts, accessories, vintage radios, uniforms, militaria packs, bags, tents, collectibles, display ordinance, & much more. Great for collectors and re-enactors. 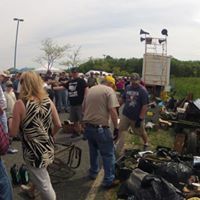 Acres of militaria swap meet items; come look, swap, show, sell, & buy (on-site ATM). Vendors spaces go on sale in December, 2018. Proceeds benefit military museums and veteran causes. See you in May, 2019.